we are a vertical church. Every Sunday we open the Bible and learn from its pages in ways that speak right into our lives. In our services, ministries, music—in all of life, our passion is to bring God glory through His Son Jesus Christ. 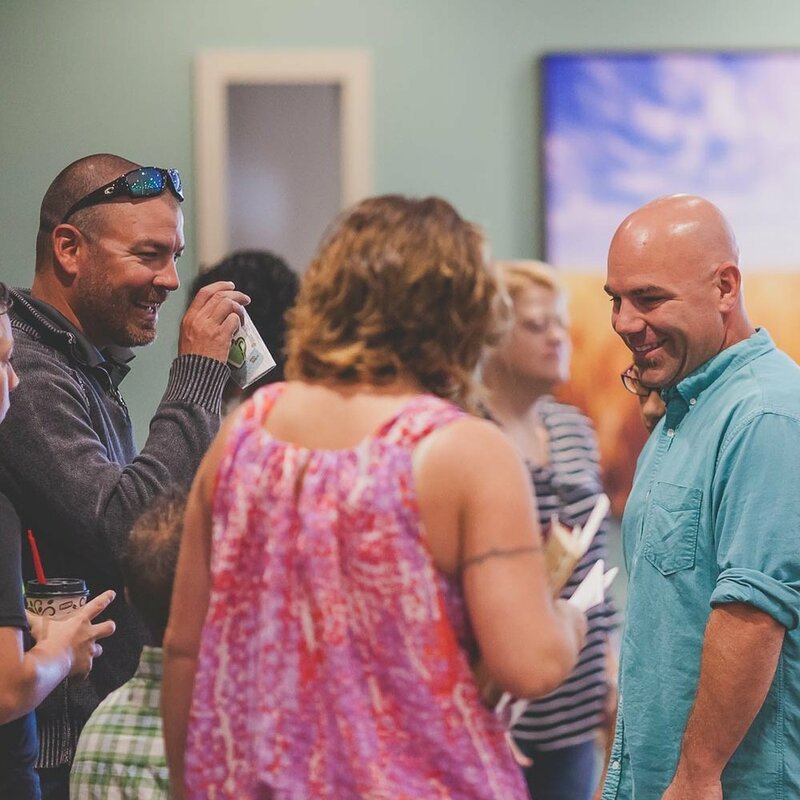 We are an uncommon community pursuing intentional discipleship. We believe Christians are not intended to live in isolation. Rather, we were created to have relationships with God and with each other. We seek to extend God’s grace and mercy to others for His glory and not our own by being good stewards of the gifts He has given us. We strive to serve each other with love, humility, generosity and hospitality. We believe Scripture is clear that parents are the primary disciple-makers in the lives of their children. As a church, our desire is to partner with parents in pursuit of this mission through our kids and student ministries.